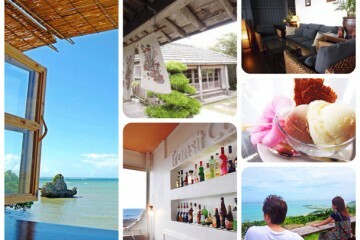 Home Main island of Okinawa(all area) 6 Delicious Hamburgers which satisfies even US Armys in Okinawa! 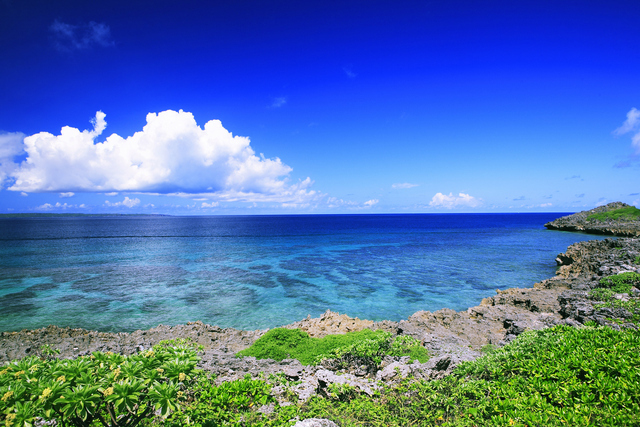 When we think of Okinawa, we think of endless summer seas, *1 Okinawan lion statues, and 2* bitter melons. 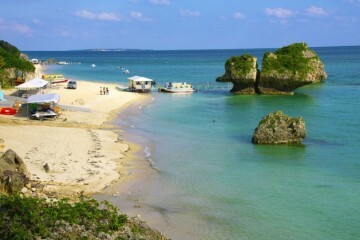 But did you know that Okinawa is actually famous for hamburgers? Because there are US military bases in Okinawa, the streets are bustling with Americans. There are reflections of American culture wherever you go; even the majority of clothes and miscellaneous goods stores tend to be related to North America. 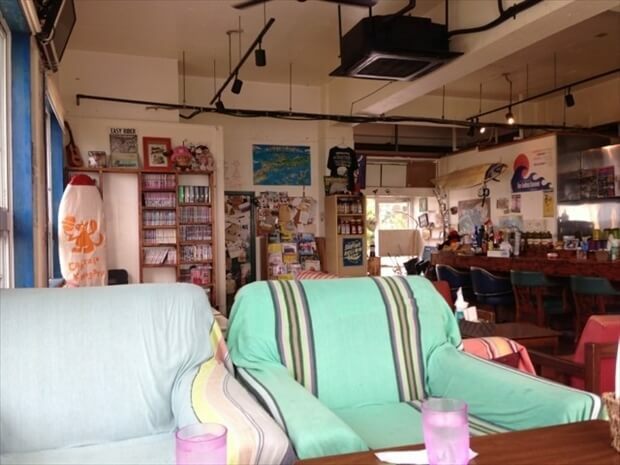 With that in mind, Okinawa has some delectable hamburger shops that Americans rave about. 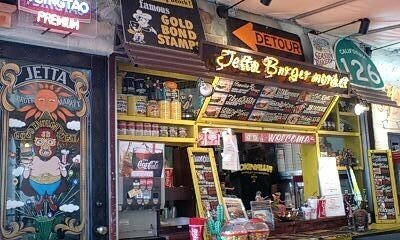 Let us introduce some hamburger shops that bustle with American! *1 A lion talisman, for protection against evil. 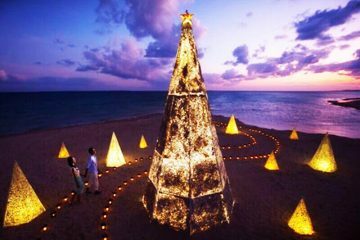 It is often seen in Okinawa, on rooftops, for example. *2 A long green vegetable; its distinguishing characteristic is its bitter taste. 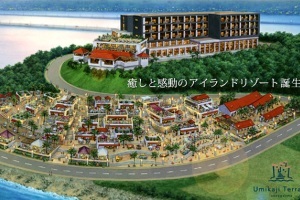 Go through Chatan’s Sunabe coast, and pass the US military housing area. 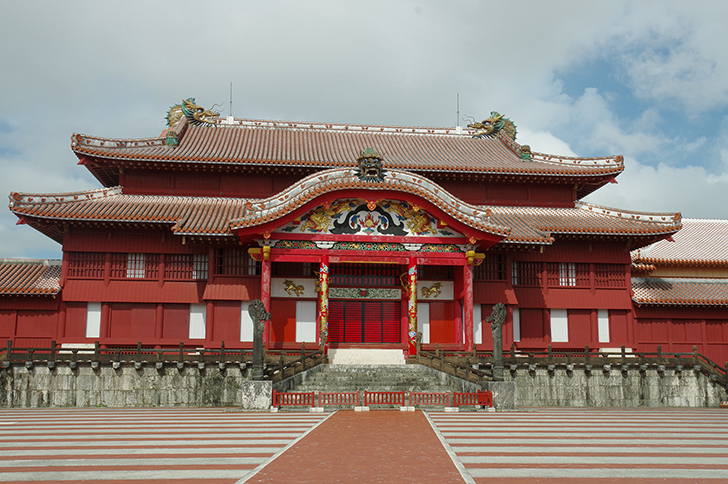 Head about 300 m(≒0.18 mi) east from Baba Park (which is adjacent to the sea) and you’ll find a cute building with a red door. That’s Gordie’s. Once you enter the restaurant, you’ll see a line up of antique furniture. The place has an American vibe. If you go there during lunch or dinner-time, you’ll feel like you’ve arrived in a foreign land where North American families gather. If you were wondering, the staff members are Japanese. 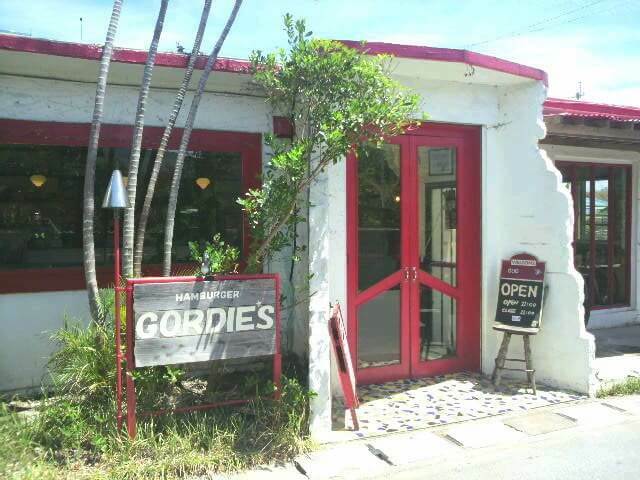 There are no hamburger stores as bustling as Gordie’s near the US military housing area. 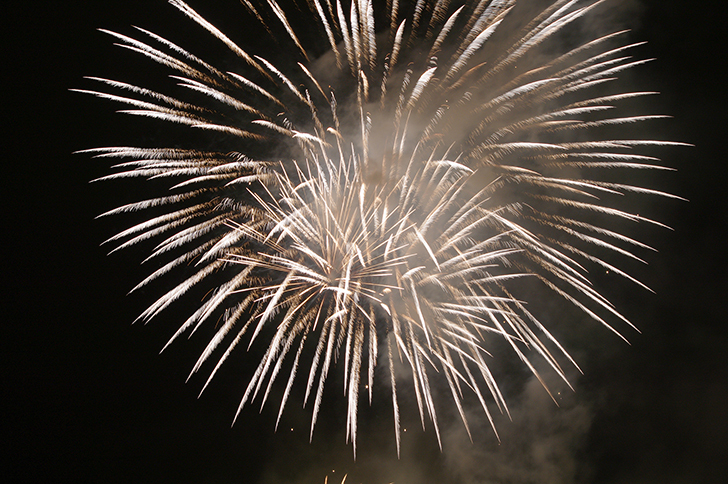 It has the type of flavor that leaves even Americans feeling moved. 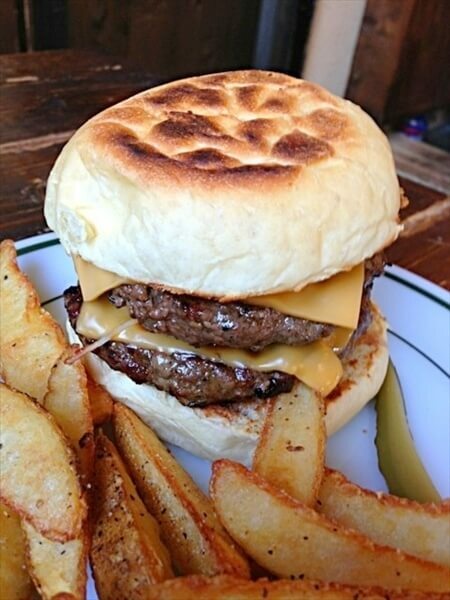 The portions are large, with the buns filled with melted cheese, and a meaty burger patty. Gordie’s is particular about grilling the buns, delivered on the very day, in a charcoal fire. The smell itself really works up an appetite! One bite into the burger, you won’t be able to resist the combination of the juicy meat patty and the rich cheese! The burger is so massive that the buns can barely hold the ingredients inside them! The sunny side up egg, tomatoes, bacon , cheese, and the patty — each of the sumptuous ingredients, individually grilled over charcoal, seem to spill out. Its the type of burger that you want to chomp down on an empty stomach! 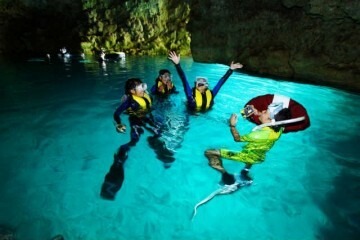 Nowadays, American Village has become a not-to-be-missed tourist spot. 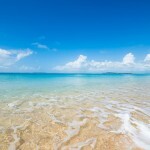 Finding JETTA BARGER MARKET in a complicated maze of floors can be a virtually impossible task. 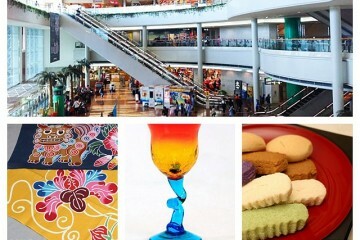 Most of the shops have floor maps, so make sure you get one and ask for directions to the Distortion Fashion Building. You’ll find JETTA BARGER MARKET on the second floor of that building. 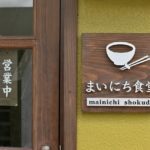 This hole-in-the-wall joint can be extremely difficult to find for first time visitors because the route is so complicated. The distinctively named Teriyaki Chicken Samurai burger uses JETTA BARGER MARKET’s original spicy teriyaki sauce. 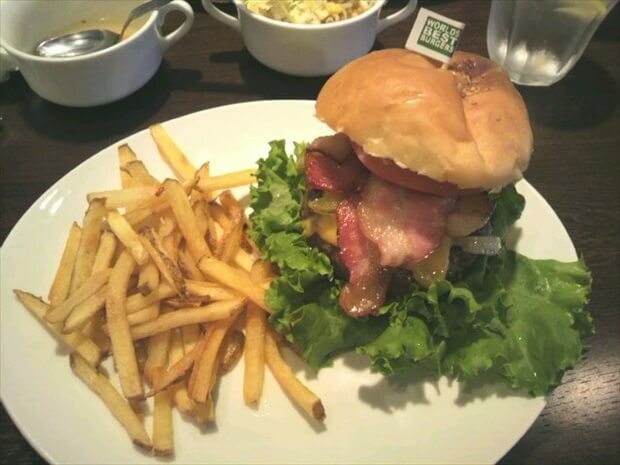 Its a burger with an amazing fusion of Japanese and North American flavors! 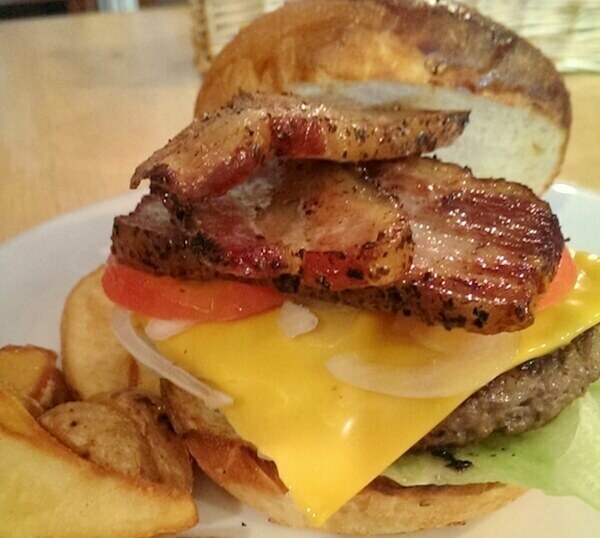 The Texas Burger is the shop’s best seller. Even purveyed by the US Army, the ever-popular burger has an authentic flavor that will make you feel like you’re in America. 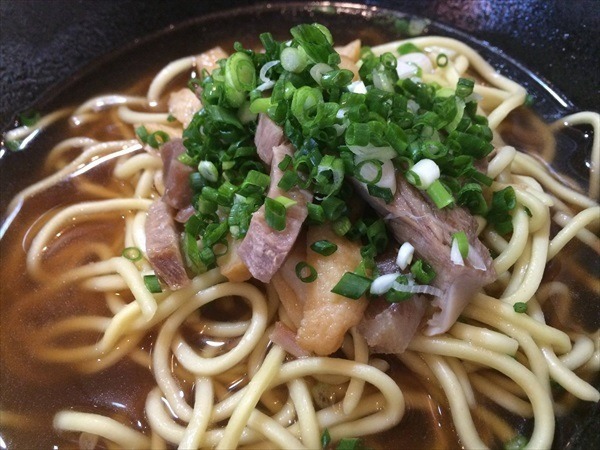 You’ll definitely be satisfied! Standing on a road in Humvee Town, one of the tourist spots often visited by local residents, Bin is a conspicuous yellow building. A lot of buildings that are different from Japanese culture still remain in Humvee, originally an American military base. This yellow building can surprisingly blend into its surroundings, so make sure you don’t miss it! 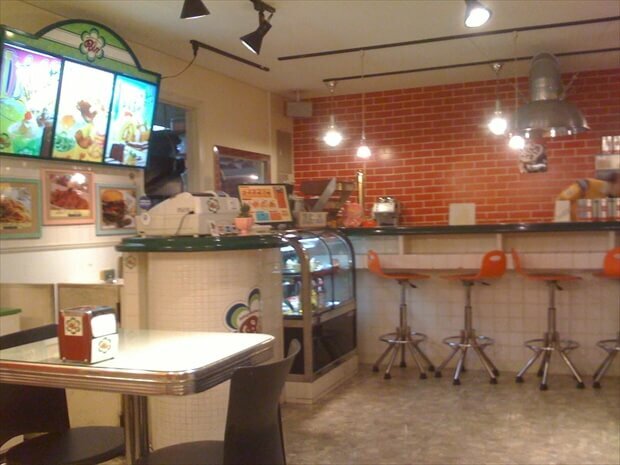 The shop interior is designed to look like an American fast food store, and there are plenty of Americans there. 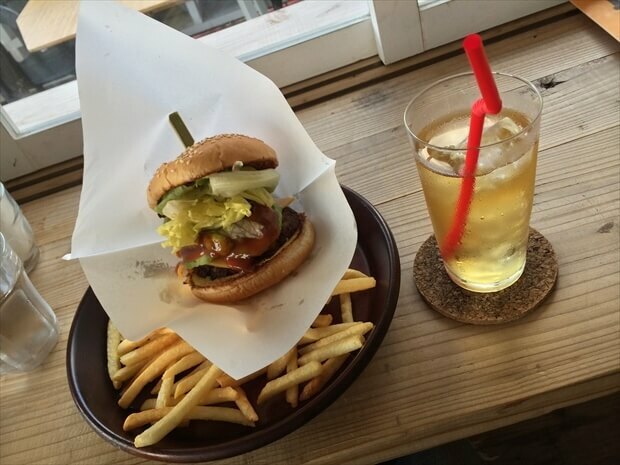 Bin is known for its best selling avocado burger. 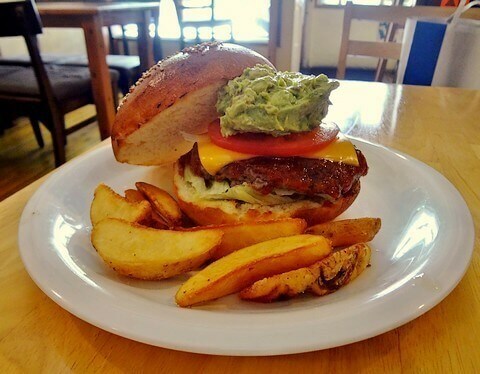 Nowadays, avocado is common burger topping, but coupled with Ishigaki beef, it makes for a fantastic combination. Japanese hamburger lovers would also rejoice; you’ll get hooked on the sweet-savory taste of this top notch meat. 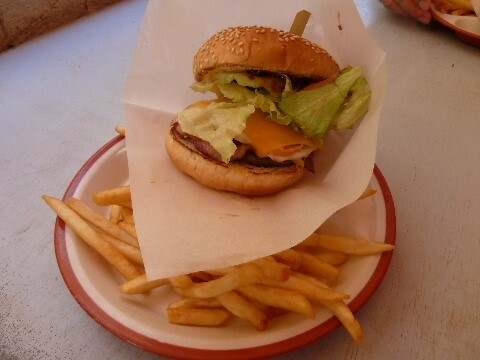 A set meal with this first class hamburger will cost more than JPN 1,500 YEN≒13.81 USD. The patty being made of 100% Ishigaki beef is reason enough to buy this. 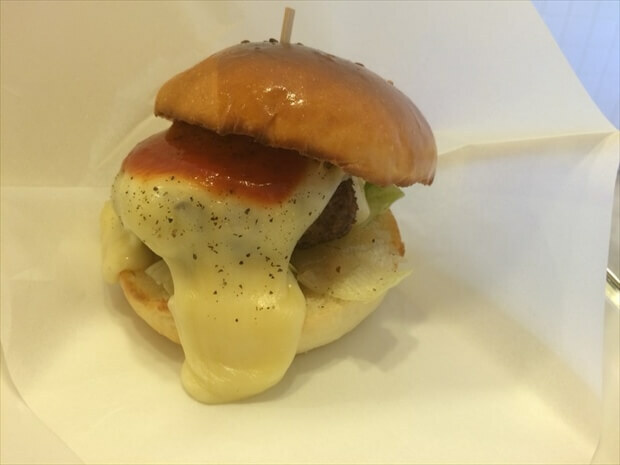 You can barely see the Ishigaki beef patty through the topping of the rich, melted mozzarella cheese. Ample amounts of cheese and the juicy patty make an excellent combination! 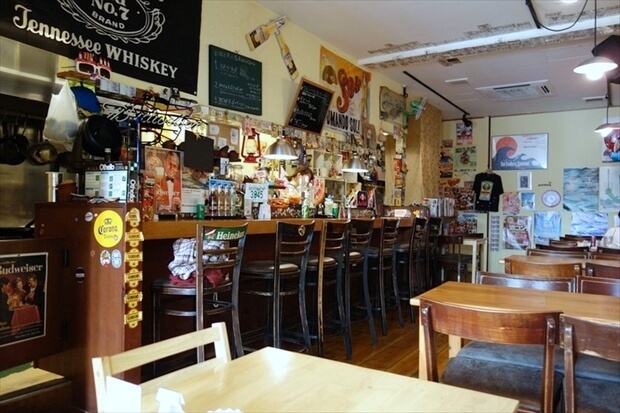 Captain Kangaroo is where the hamburger lovers of Hokubu gather. In the afternoon, you may come across a queue full of Americans here. 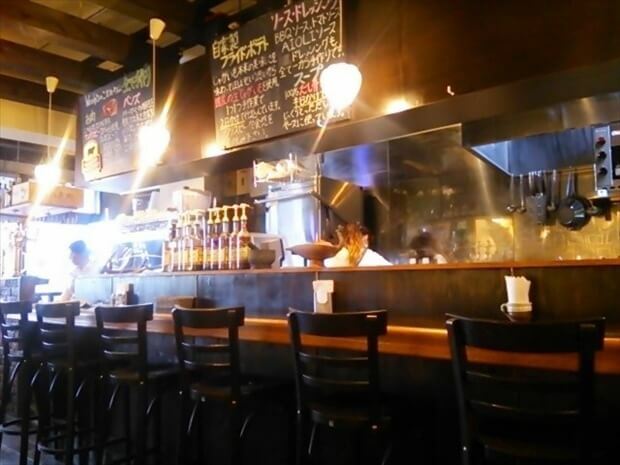 This is where you can eat Hokubu’s best American burger. 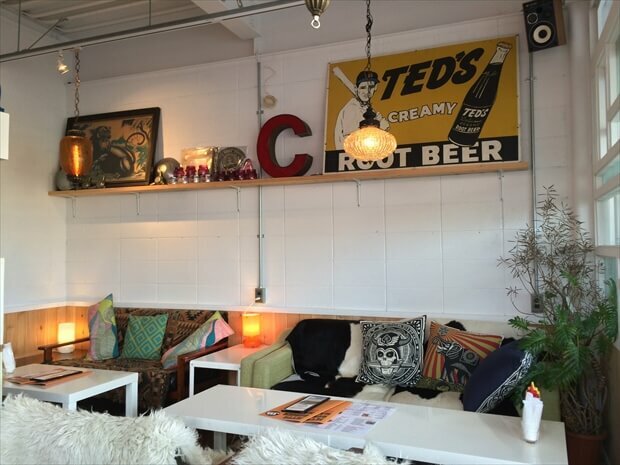 The interior is also a reflection of North America, with a homely vibe. Go through the route 58 and enter the route 449. You’ll see Captain Kangaroo, with a green entrance, about 800 m(0.49 mi)ahead, on the left. Captain Kangaroo’s signature product is their 20 cm(≒7.8 in) tall Sparky Burger. 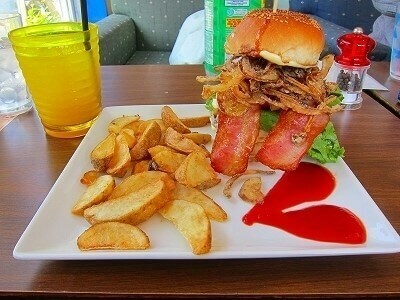 The onion rings certainly stand out, and added with bacon and the patty, make a fantastic combination. The scent hitting your nose will further whet your appetite. The buns are crunchy on the outside and chewy on the inside; its an exquisite burger— a masterpiece! 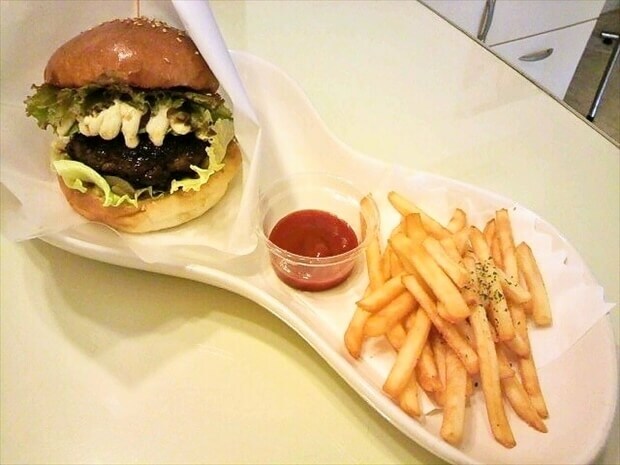 While it may appear to be a thick burger, paired with the creamy sauce, its just…so…addictive! 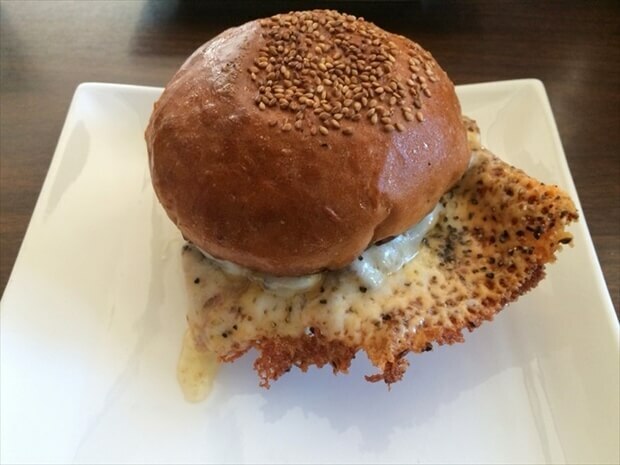 Take a look at the cheese overflowing from this burger! With the fluffy egg, juicy patty and crunchy flavor-rich cheese, it has a unique and wonderful texture; its unlike any burger you have ever had before! 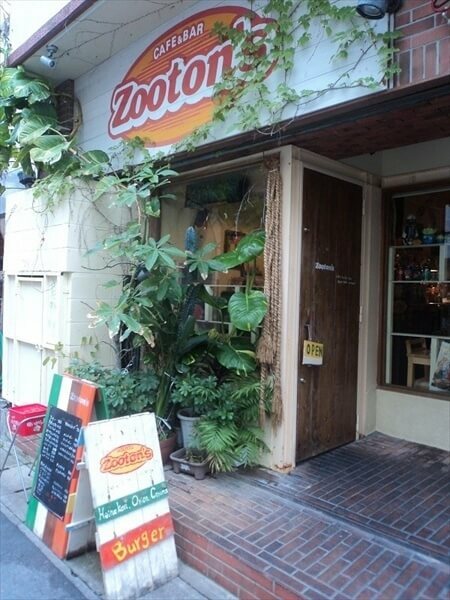 Naha’s most popular burger shop, “ZOOTON’S”. Head towards Makishi from Kencho, using Kokusai street. Turn left on the corner of the Lawson store on the left side footpath. Go left again on the first corner you see, and walk to the direction of Kencho once again for about two to three minutes. 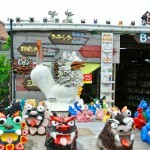 Once you find a shop that resembles a miscellaneous goods store, that’s “ZOOTON’S”. 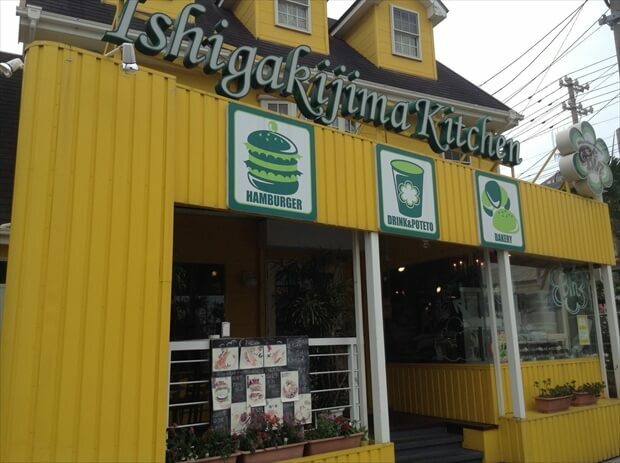 Because of its location, a lot of domestic and foreign visitors come to try out their famous hamburger. The shop’s interior is scattered with American goods, giving it an American vibe. The most popular dish is the standard Avocado Cheeseburger. The mild flavors of the avocado and patty, paired with the strongly flavored cheese are a sinfully delectable combination. Hold it in the buns and make sure you cover it well enough so that the meat juices, avocados, cheese and tomatoes don’t escape! Even go for the sauce that has collected on the bottom! The Bacon Cheeseburger, served open-faced, certainly whets up an appetite. 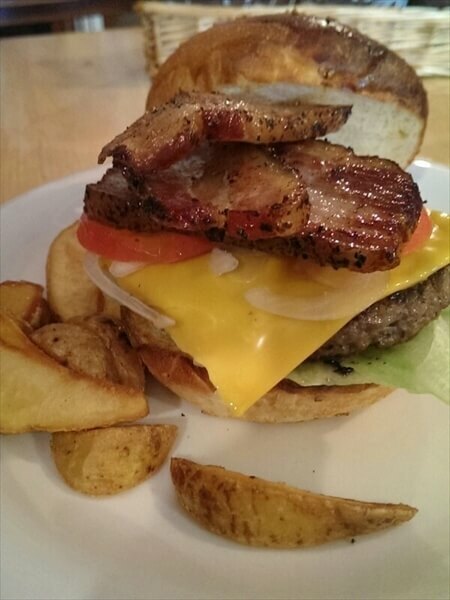 Not only are the patties and buns homemade, even the bacon is smoked in-house! 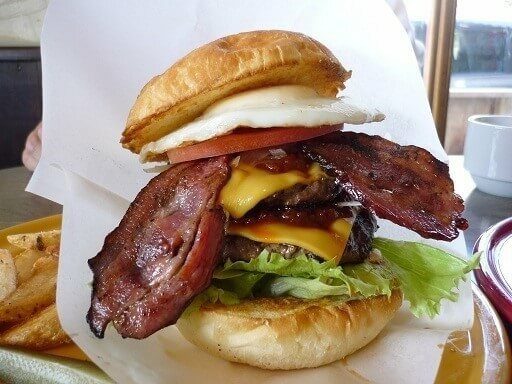 The strongly flavored bacon makes a great union with the buns! You can even add an extra topping of bacon! 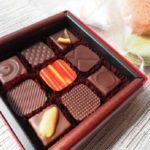 Woody’s is run by its Canadian store owner. 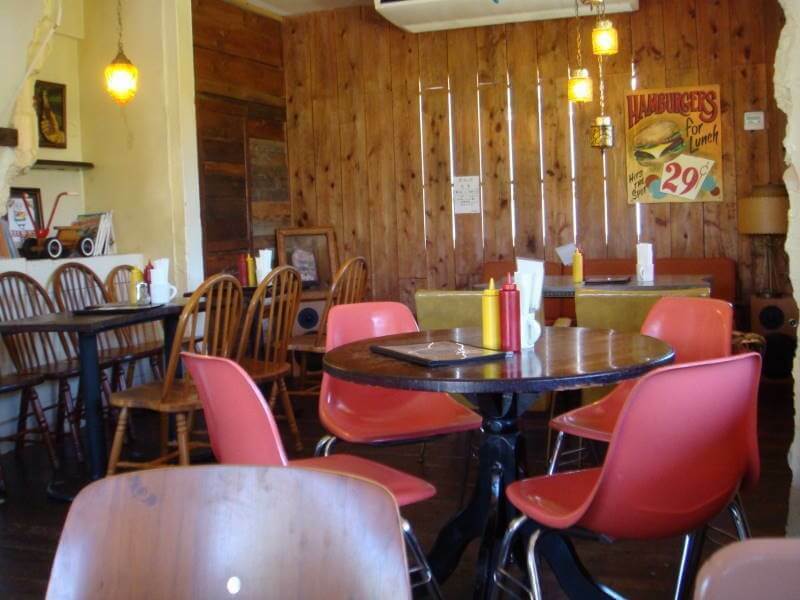 The hamburgers prepared in North American style, are immensely popular among locals and tourists alike! From Onoyama Koen Station, take route 7 towards Tomigusuku. You’ll see a cafe-like shop by the second traffic signal, once you come out of the tunnel. That’s “Woody’s”. 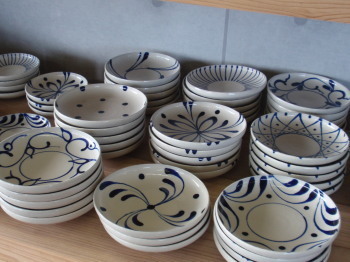 Asians are not very familiar with blue cheese, and a lot of people don’t like its distinctive smell. 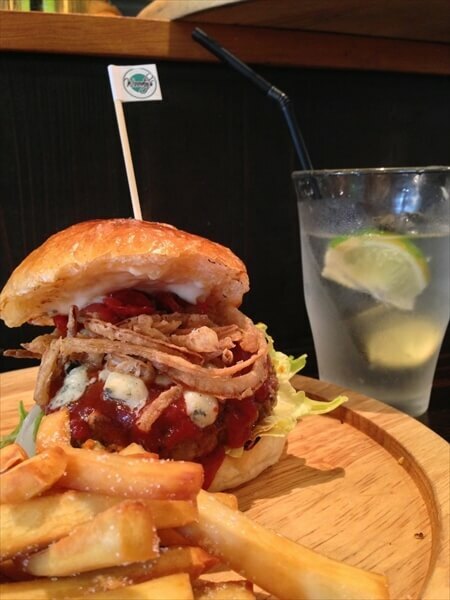 However, you’ll get hooked on blue cheese once you try this burger! The strong salty taste that appears ever so often, the juicy patty, and the aftertaste of fragrant cheese makes such a splendid fusion. You won’t find a blue cheese burger that tastes the same. Definitely try it out! You’ll also see Woody’s particularity about its cheese in this item too. The cheddar cheese here tastes like no other cheeses. The flavor, the sweetness, the fragrance — overall, there is something different about the cheese that brings out the deliciousness of the meat. The quality of this authentic burger is clearly high. 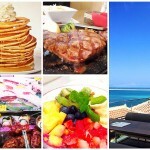 Did you enjoy checking out burgers that you won’t find anywhere, except Okinawa? 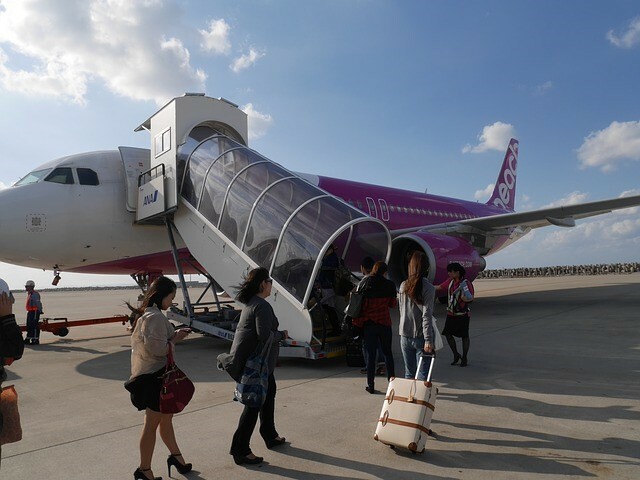 Okinawa is fused with a lot of American culture, and hamburgers are a part of that. The masterpiece hamburgers, as well as the burgers that put the authentic ones to shame , exist as a result of deep interactions with America. 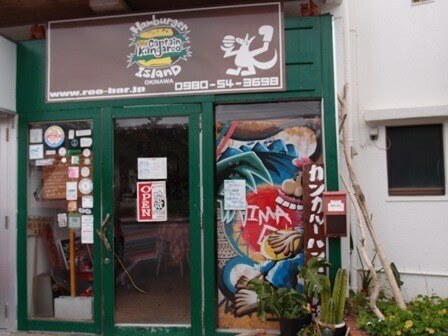 Do try the hamburgers if you get a chance to visit Okinawa!